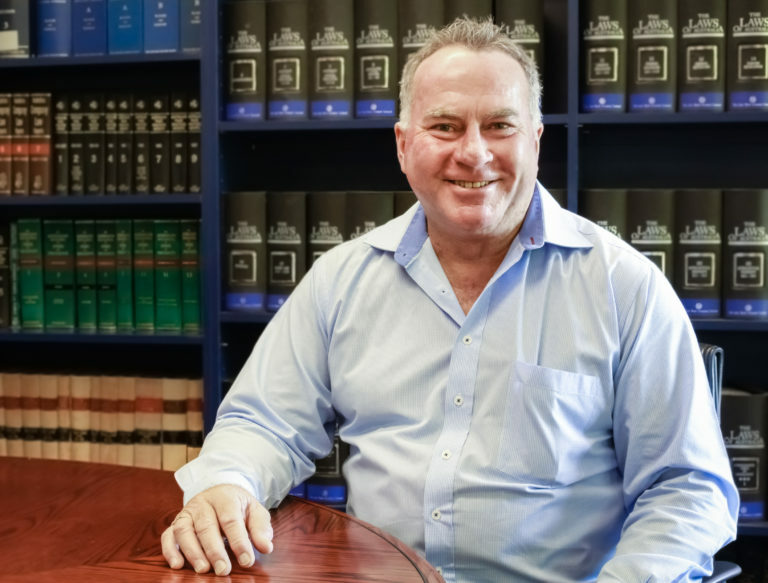 Ian has recently joined the team at Colquhoun Murphy in 2019 after previously working with other firms in NSW and the ACT for the past 20 years. He previously worked in the banking industry for 20 years. Having a thorough understanding of all aspects of conveyancing in both states allows for matters to be dealt with in a responsive manner and with transparency. An extensive network of contracts through the industry allows for matters to be dealt with in mutual cooperation while always maintaining respect for all parties involved.